Tell your friends about myTraffix and earn more points for your account. When sign up a person, you earn 50 points. 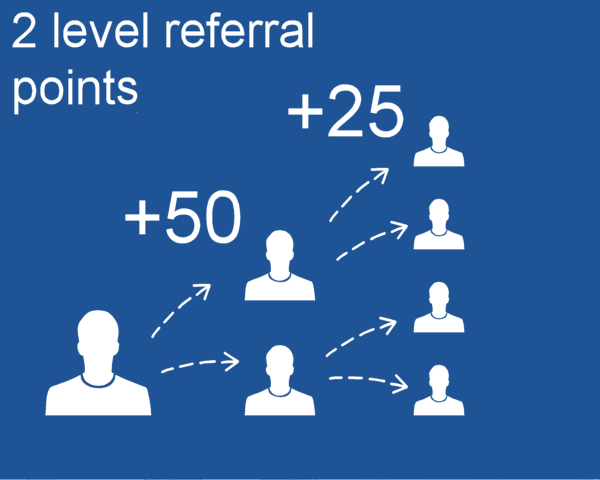 You also earn points (+25) when referrals of your referrals join myTraffix. It works for 2 levels.